Iran and Turkey are the only regional operators of F-4, and the location of the incident is not far from the Iranian border. 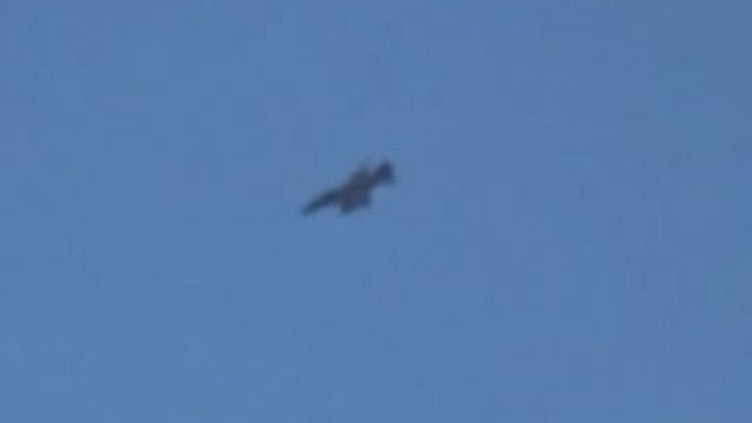 The Al Jazeera footage was shot late November and shows the F-4 supporting Iraqi forces recapturing the town of Saadiya. In that timeframe, the Shia militias, under the direction of Iran’s Quds Force, and the Iraqi Army staged major joint operations to liberate Saadiya and Jalula. This is the first report of Islamic Republic of Iran Air Force (IRIAF) jets flying combat missions in Iraq against ISIL. The report could better explain the successful battles of Saadiya and Jalula, having IRIAF's air support. The number of IRIAF F-4s taking part in the campaigns was not reported. They probably took off from air bases in western Iran. IHS Jane’s, pointing to video footage and photographs shown on social media site, repots that Shia militias in Iraq are increasingly using Iranian military hardware, including 12.7 mm AM-50 anti-material rife, Safir jeeps mounted with a 107 mm multiple rocket launchers (MRL), and 122 mm HM 20 MRL.